Have you wanted to engage with your alma mater? Are you interested in volunteering your time and talents for an organization with the mission of connecting alumni to the university and each other? 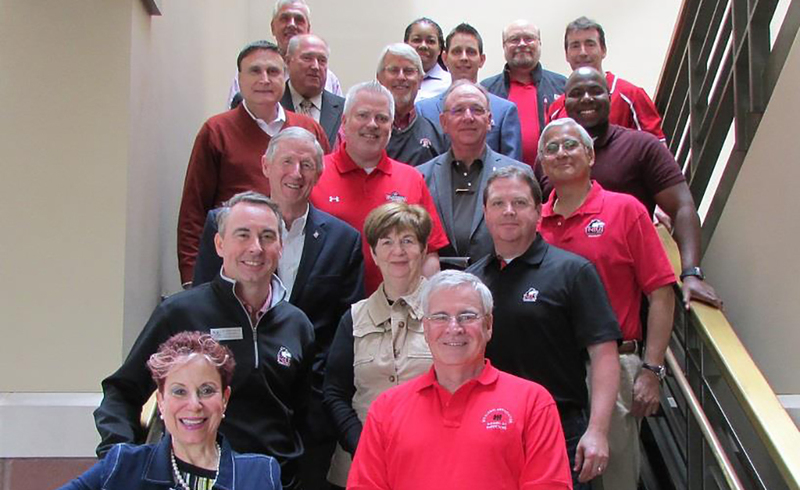 The Northern Illinois University Alumni Association is now accepting applications for directors for the NIUAA Board of Directors. Terms are three years and are aligned with our fiscal year (July 1 to June 30). - Be ready to proudly share your NIU experience and university news with your friends, colleagues and fellow alumni.